Whew! The name is a mouthful but it belies how truly easy this tart was to make. I spent the early part of the last weekend preparing for a much-anticipated dinner with a couple of blogger friends you might know (more on this in upcoming post) and by Sunday morning, I realized that I had nothing to take with me to our friends’ Super Bowl party. This is what I came up with to avoid slaving away in the kitchen. Would you care to know what inspired this creation? I had a large container of fresh, organic blueberries that I intended to serve with chocolate cake Saturday evening but silly me, I completely forgot about them until we were almost finished with dessert. I certainly couldn’t let them go to waist and I didn’t have the energy to make a cake or prepare a traditional tart crust. Instead, I made a gingersnap crust out of my current favorite store bought cookie from The Graceful Cookie. They’re chewy and laced with a bit of molasses but they’re not cloyingly sweet. They’re also not oily–they translated well as a tart crust which is why I’m sharing the brand here. The crust was a big hit with my friends. For the tart’s filling, I also took the easy route. I had no time to make a custard and chill it before leaving for the party so yes, I used a pre-made curd. If you’ve read some of my other posts you might have gathered that I prefer to make dishes from scratch, but you know, using a good-quality curd worked just fine here. If you have a favorite lemon curd recipe, by all means, use that instead. In this case, though the curd from the jar was already creamy, bright and rich, I stirred in a couple of tablespoons of fresh lime juice to up the freshness factor even more. Topped with fresh blueberries, a bit more lime juice, lime zest and powdered sugar, I was out of the kitchen in no time and headed to a fun Super Bowl party! Before I go on to the recipe, here’s another treat for you. The good people at CSN Stores are giving my readers another opportunity to win a $5o gift certificate. With this gift, you can be closer to owning new modern dining room furniture or this crepe pan. I’ve been eyeing it since my first CSN giveaway and I have yet to purchase it. You could very well own one before I do! Use a food processor to turn the cookies into fine crumbs and transfer to a bowl. Add the melted better to the gingersnap crumbs and mix well. Press the mixture onto the bottom and sides of a 9.5 inch tart pan with a removable bottom. Bake in the oven for about 12 minutes or until the crust is a deep golden brown. Remove from oven and allow to cool completely on a wire rack. Once the crust has cooled to room temperature, spread the curd over it. You can do what I did and stir in a bit of fresh lime juice and lime zest before spreading over the crust. Next, top with the blueberries and add the remaining lime juice and lime zest. Sprinkle with powdered sugar immediately before serving. Drawing entry: I would purchase a modern wine rack I have desperately been needing! And I would love to buy an immersion blender. Never had one. 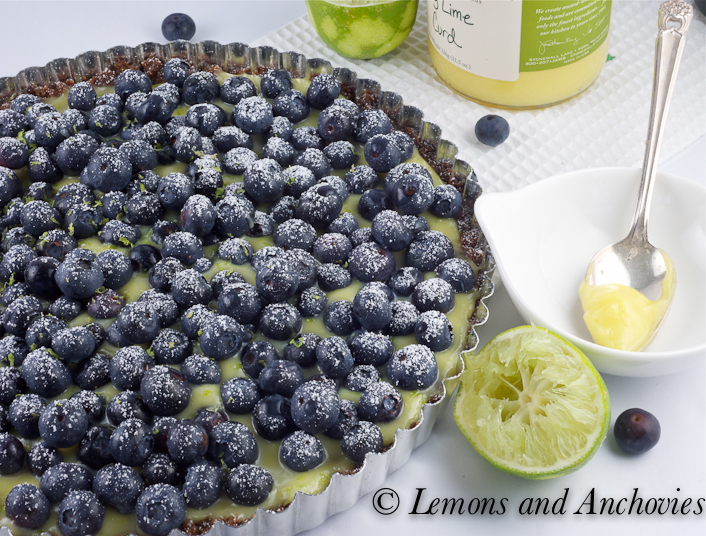 this tart looks gorgeous and the flavors sound perfect together! we have 6 blueberry bushes in our yard, this makes me look forward to spring! I need new baking sheets! I would definitely use the CSN GC for a caste iron skillet. 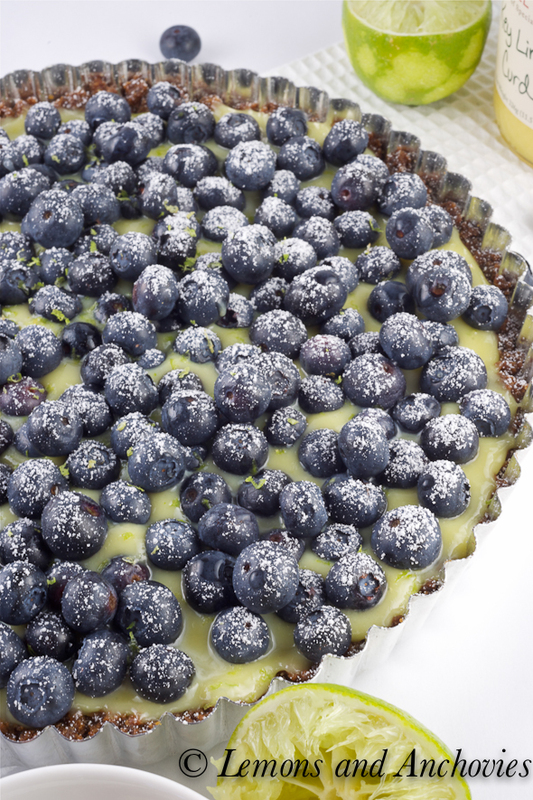 And this tart is just beautiful… a combination of so many wonderful ingredients and flavors. I feel I haven’t made a tart in a long time. It’s not really true but every time I see tarts and pies on your blog I get so inspired. You know that I’m an all-from-scratch girl but sometimes (like in this period) I have no time and I also use store bought products. If they are good quality they can be amazing and for sure better with what I could come up with if I were in a hurry! So, three thumbs ups for this tart (I love that custard!!) As per the giveaway, my usual answer is: a waffle maker! Like you, I keep wanting to buy one and still haven’t done so. Yes! It looks so great for a spring day! Thanks for the contest and the fantastic recipe! I would use the GC toward a new blender or mixer. I would love a Le Creuset dutch oven in Caribbean – Sigh, just beautiful! I am loving this tart! 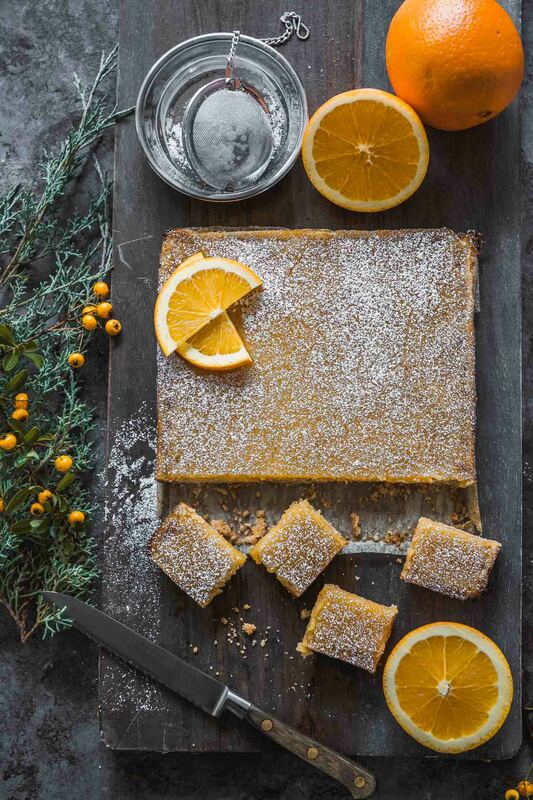 I would buy a rectangular tart pan because tarts are so elegant! Hi Jean, What a wonderful tart and I happened to buy key limes & maybe will attempt to making curd all on my own, wish me luck:). To answer your question: anything kitchen:). What a great idea for a quick and easy dessert! I had lemon curd for the first time the other day and now I’m in love with it. As for that giveaway, I would use that CSN gift code toward a good dutch oven – since they’re a little pricey, $50 off would be a huge help! I would use it toward a Food Processor! I love lemon and blueberries! I made a lemon/blueberry pound cake for Super Bowl that was just perfect… luckily it wasn’t all gone after the game and I had a nice piece with my coffee the next morning. I went back to our costco and got even more blueberries! We’ve been a bit on overload, but knowing how good they are for you, we can’t resist. I never thought of brightening up the curd with fresh juice, nice idea! Yep… we’d opt for the waffle maker too! I’d probably get an ice cream maker. I’ve been dying to buy one but still haven’t yet. For the giveaway, I’d get a stainless steel foodmill – I’ve just started making baby food for my little girl and that tool would come in handy! I would buy some non stick baking mats…. ours have disappeared. They must have run off with the single socks. I think I would definitely have to go for one of the glass-bottom springfoam tins – too cool to pass up. I have always wanted a waffle maker. one of those cute heart shaped ones will do! I’d love the Chilewich Table Runner! I’d love an immersion blender. I’d like a new set of flatware. It would definitely go towards getting me a stand mixer. What a lovely tart! Beautiful colours and mouth-watering. I’d love a slice for dessert with my tea later. Spot on and so good! My immersion blender kicked the bucket yesterday and it’s my favourite kitchen tool so I would definitely use it to get another one. Great timing. I would buy the Cuisinart Smart Stick Hand Blender! Can’t wait to make this! I’d get a new saucepan. Frankly I would much rather eat blueberries with this than chocolate! I would love a fondue pot again and this time i will keep it!!!! That is a gorgeous tart! 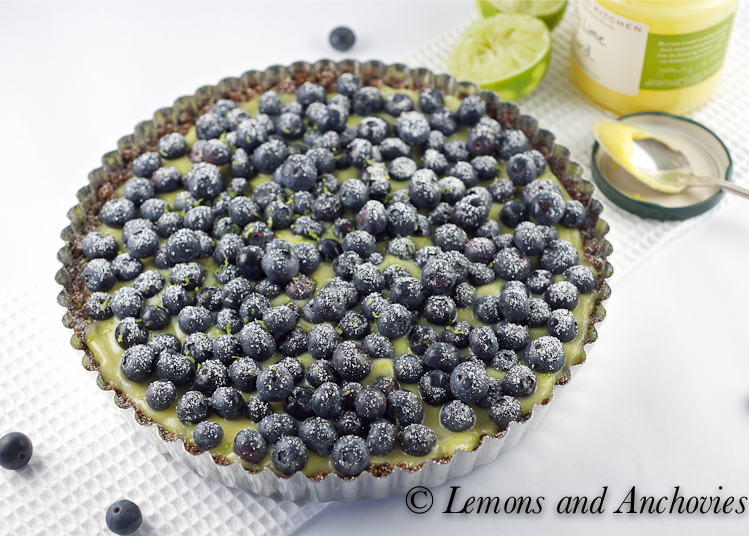 I can taste the key lime just by thinking about it… so perfectly paired up with those blueberries! Delish! I really want a pizza stone. I hear it really makes a difference! I would buy kitchen appliances!! I’d love to get a Microplane Slicer or Zester. I can taste the tartness from your picture! great recipe..
the crepe pan from CSN would be wonderful! Fingers crossed, I so wholeheartedly hope that I win! If I win I would buy some new baking sheets, I am in dire need of them. What a gorgeous tart! I’ve never tried lime curd before, it must be luscious! Nice giveaway! I’ve been yearning for a new attachment for my Kitchenaid stand mixer so that’s what I’d want. Jean, I always grab a thing of blueberries planning to bake, though I ALWAYS end up eating a whole pint each sitting! This looks really good and something even I could make. Thanks for sharing! That tart looks so tasty. 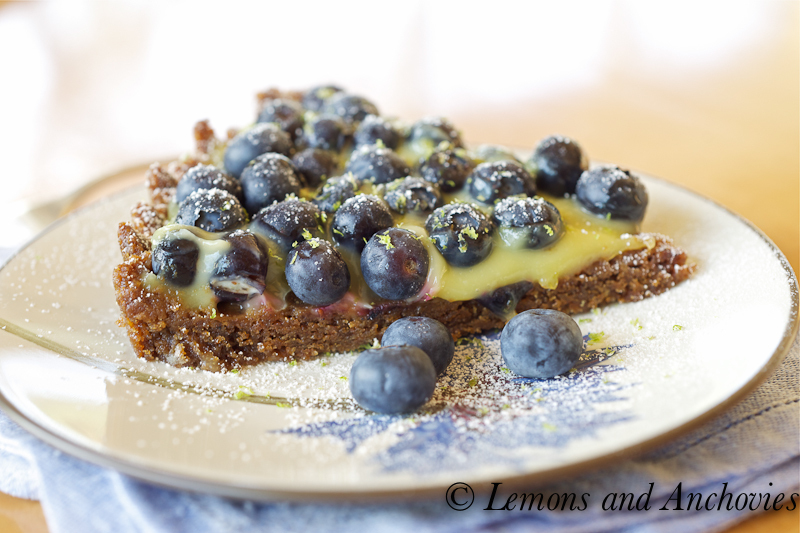 Lemon goes so well with gingerbread and blueberries. It’s brilliant to combine all three. 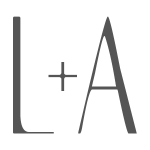 Giveaway entry: I want some new cutting boards….but then I may want a few more silpats…or another paring knife. You know, when I start looking at CSN I find all sorts of things I didn’t even know I wanted!! I would buy a tart pan! I lost the bottom of mine 🙁 This looks like such a fresh and beautiful dessert. A burst of brightness on a winter’s day. Thank you for sharing your sweet treat with me. I hope you are having a happy and warm Wednesday night. Hi Jean, I love how you quickly put this tart together. I think using pre-made ingredients to make a fresh dessert (or any dish for that matter) is just plain sensible for our times. 🙂 I’m sure it was a hit at the party! I too have been buying tons of organic blueberries as our entire family loves to eat them. As for your giveaway – – – a WOK! I have gone through 2 woks and haven’t replaced the last one in over 3 years. GLORY this looks so yummy! This makes me want to order the crepe pan immediately! I’ve got my eye on a sweet toaster oven. How retro! I would like some fun decor for my daughter’s nursery. I would buy some ramekins, as mine are too small to make anything worthwhile. To be specific, I want the Le Creuset 7 oz. ones in Dijon. There are so many new desserts I could make if only I had larger ramekins…. 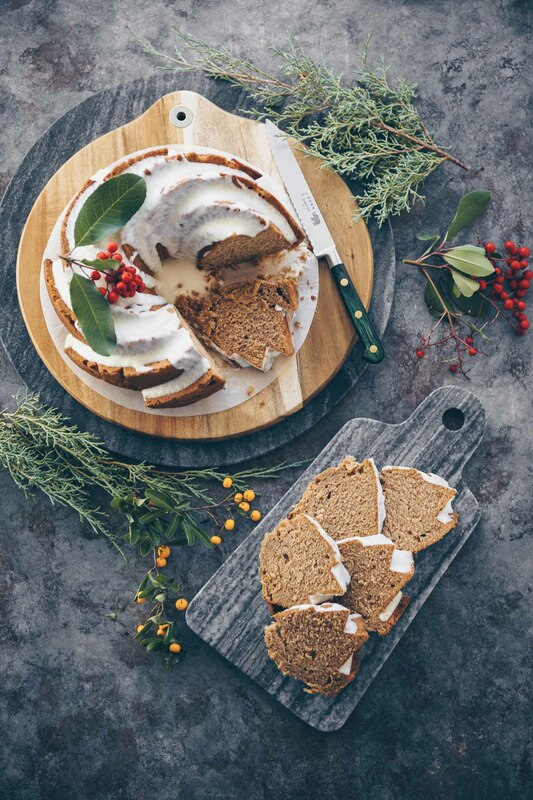 Gingerbread and blueberries are such a great combination! love the tart. What would i do with the csn prize? stock up on their collection of zesters, graters and rasps.. you can never have too many. They have a lot of fun things for the outdoors, so maybe something fun to spruce up the backyard for spring. Or maybe more cookie cutters – they always have such fun sets. Blueberries and Lime is a perfect combo. This looks wonderful. I also love CSN! I’d get a Coleman inflatable bed. I would buy a bookshelf for my new tutoring office. I’ve just changed careers and need to watch my pennies while furnishing my office. This is a really beautiful tart Jean! Love how fast it was too, I will have to keep it in mind next time I need a quick dessert. Love reading what’s on everyones wish list. If I have one kitchen weakness, it’s cookie cutters. Have a great weekend. My cat could sure use the Precision Pet – 3701-37011-N – Cat Eye Modular Cat Bed!!! After the “Christmas Mashed Potatoes charred to the bottom of the pot” debacle, I decided I need a buffet server. I think the Nostalgia Electrics – BCS-998 – 3 Section Buffet Server in Stainless Steel would save my poor potatoes at Easter. Thanks for the giveaway! I’d love to get a cuisinart fondue pot! The tart looks wonderful! It’s getting added to my recipe to-do list. If I won I would finally buy baking mats so that I’m not running out to buy parchment paper once a week! 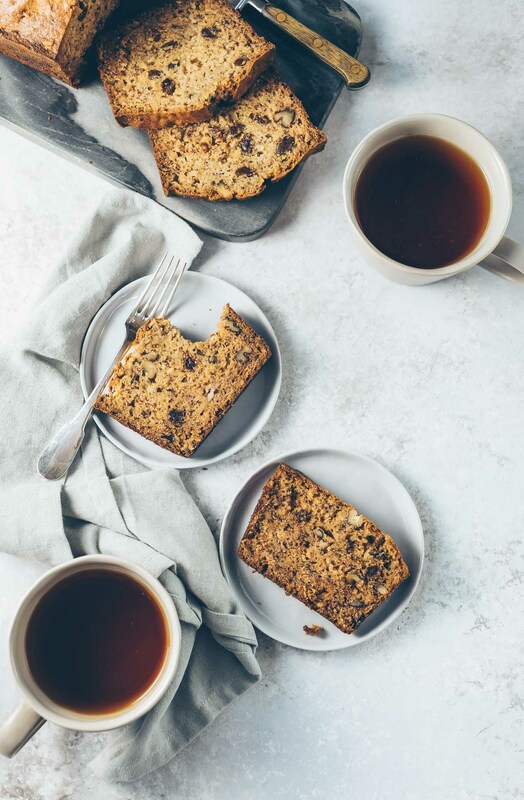 I am not a huge fan of ginger or gingersnaps for that matter… but I am always looking for a new recipe for a summer dessert. Anyone try this with lemon instead of the lime? I think blueberry and lemon are so complimentary of one another… just curious if someone’s tried it.